Produktinformationen "Jews and Germans in Eastern Europe"
For many centuries Jews and Germans were economically and culturally of significant importance in Eastern Europe. Both groups had a similar background of origin and spoke related languages: German and Yiddish. 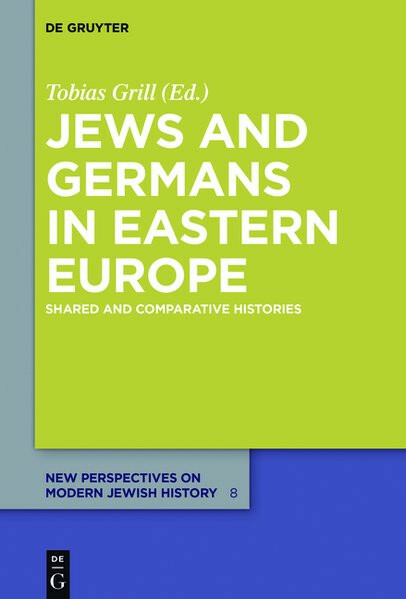 This volume aims to explore the entanglements and interdependences of Jews and Germans in Eastern Europe from the late middle ages to the 20th century. Moreover, the perception of Jews as Germans in this region is discussed in detail.